Fiat has been and remains one of the most used car companies in car rental agencies worldwide. We provide you with this reliable car brand in your journey in Cumbuco or Fortaleza. 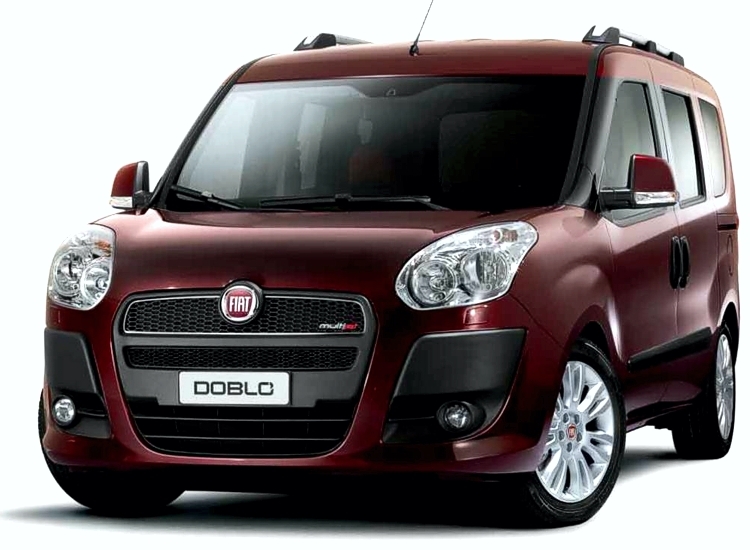 Fiat Doblo deep boot and sliding side doors make him a very good family car for traveling. If you want to be able to enjoy in your journeys, if you need a safe place to enjoy in the ride, and you need a car with lots of space…then your first choice for rent is – Fiat Doblo. If you are looking to rent a economic car for longer trips, we can recommend you the VW Gol. Fiat history has began more than a century ago, at the beginning of the period of Italian industrialization, in which the company has always had a leading role. Since then, Fiat has consistently grown and developed an influential and recognizable presence across the globe. Today, despite the changes in corporate culture and mentality, Fiat remains true to its heritage and tradition. In the late nineties and early 2000., Fiat automobile design has become known for its high level of practicality, with a focus on the interior. Today, the brand has evolved, and all the details are carefully integrated, with harmony of form and balanced look – a combination of traditional values ​​in an innovative environment. Return of the original Italian quality, characteristic of the sixties and seventies of the last century, expressed through a unique design of the car.